Happy Monday! Be careful out there in the treacherous weather! I’ll be at a show almost every night this week so let’s get to it, shall we? The show runs this weekend only. Click here for more information. 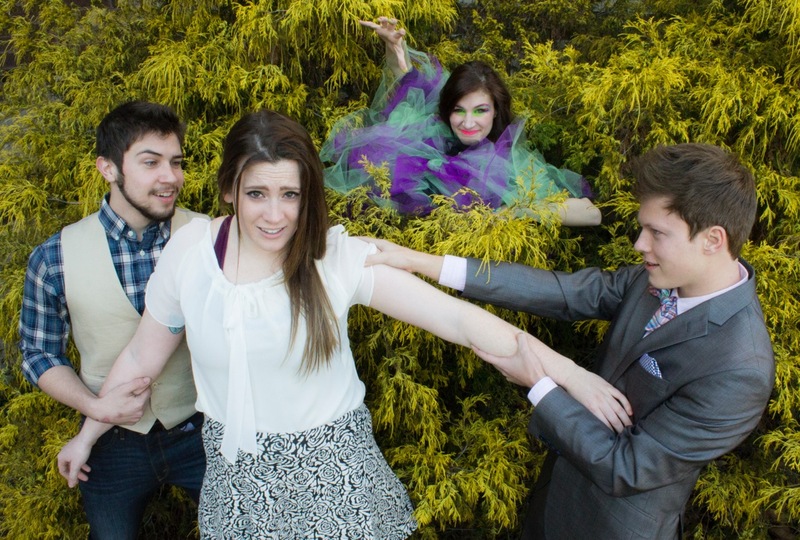 Wednesday I’ll attend the final dress rehearsal of A MIDSUMMER NIGHT’S DREAM at Xavier University. Here’s a preview feature about the show. I’m very excited to see what guest director Jeremy Dubin has done with the piece; Xavier’s program is brimming with potential. The show is selling very well so get your tickets now by clicking here. Thursday, I will be at Opening Night of AUGUST: OSAGE COUNTY at the Clifton Performance Theatre. There’s been much speculation as to how they will pull off this show, typically staged on a three-story set, but if anyone’s up the challenge its the fine folks in Clifton. Tickets will move well here, too, so if you want to see it, don’t hesitate. Click here. 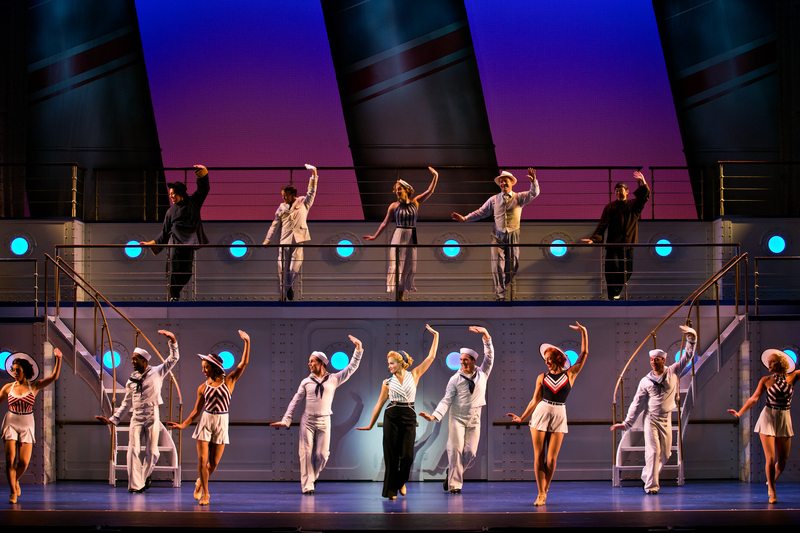 Click here for more information on this very popular Theatre program. On Friday I’ll attend the opening of LITTLE WOMEN at Cincinnati Shakespeare Company. Louisa May Alcott’s treasured classic, Little Women tells the enduring story of the March family – a lively, American household living in refined poverty. With her husband away in the American Civil War, Marmee is left alone to bring up their four girls; romantic Meg, shy Beth, willful Amy and of course, fiery and independent Jo. Through the intertwining lives of the sisters we see the familiar frustrations, contradictions and duties that constitute family life and love. We share in the hardships and heartbreak, humor and humility of these passionate and unique young women. 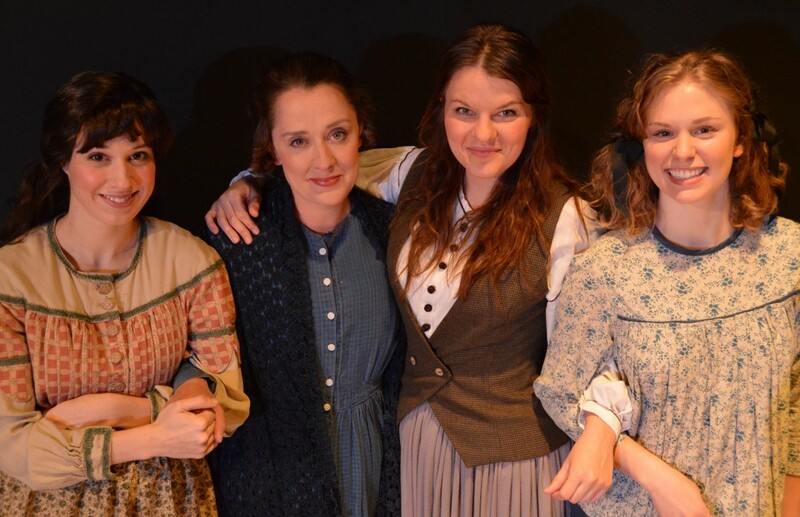 Based on Louisa May Alcott’s own family experiences in her celebrated novel, Little Women will enchant all of us all over again in this new adaptation for the stage. The show runs through March 21st. Tickets and more info can be found here. Finally, next Monday (rescheduled from last week due to the weather) is the second episode of of SERIALS 2: THUNDERDOME. Last time, Paul Strickland and Trey Tatum’s show ANDY’S HOUSE OF (BLANK) advanced, as did Alison Lampa’s radio drama, THE PEGGY HART MINI MYSTERIES and Ben Dudley’s superhero comedy, CINDERBLOCK. Tonight we’ll see the premiere of Jon Kovach’s BARREL OF MONKEYS and Becca Howell’s HAPPILY. Tickets are just $15; last time the show sold out so get them now or come early! More information can be found here. A lot to see, a lot to write about. What are you gonna do with your week?